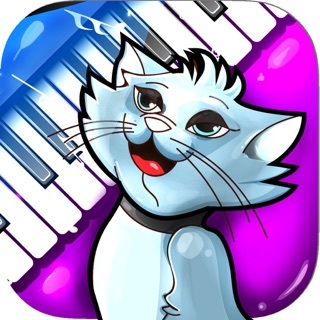 Have the famed "Keyboard Cat" videos at your fingertips with this fun app! 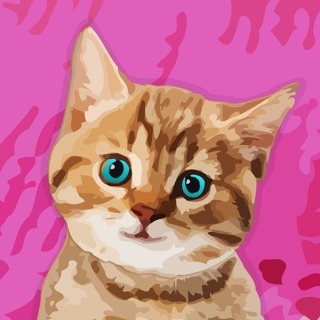 This is the official Keyboard Cat app, endorsed by Charlie Schmidt himself. Bring Keyboard Cat to the rescue in real life situations! Two original videos are bundled and ready to play on cue at the touch of a button. The latest and funniest YouTube videos featuring Keyboard Cat are also directly available for viewing and sharing, with hand-picked selections from our exclusive feed. The app does not require Internet access and can be used anywhere, even on iPod touch, except for streaming YouTube videos. - High resolution original videos provided by Charlie Schmidt. - Push notifications: get notified when new video mashups are available to watch. 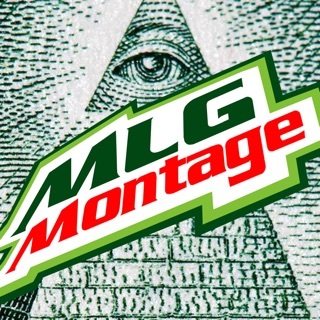 - Play a random video among the dozens included for a quick laugh! - Keyboard Cat Church. Watch the latest from Fatso. - Ask Fatso. Send your questions to Keyboard Cat in Heaven. 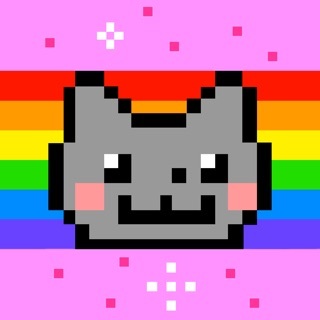 Nyan Cat: Watch & Phone Edition!